"The Can Do Challenge" start date is this week! Yes, this week we march into the month of March. The month of March is Women’s History Month. The Holy word of our Lord is locked and loaded with much history in regards to women. 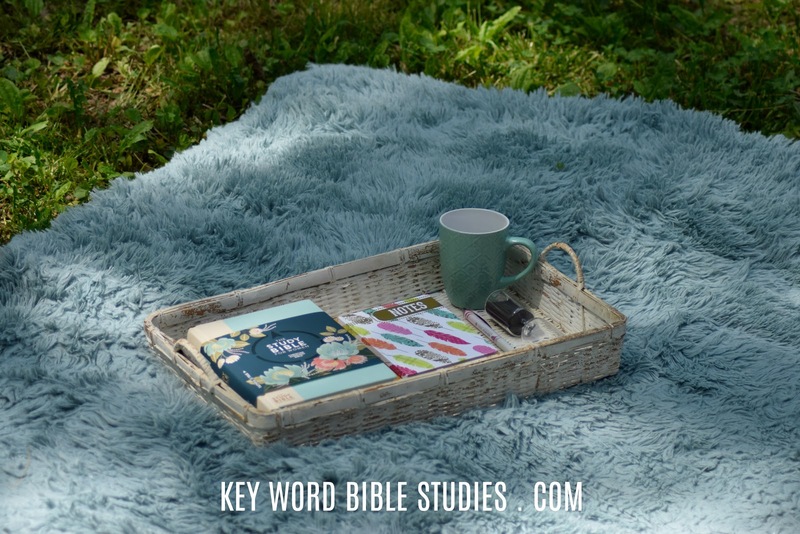 But, what we here at KWBS love to focus on is how the role and responsibility of Biblical Women changes once JESUS steps on the scene. This is yet another reason we all need to be faithful in reading the entire Bible, in a reasonable season of time. 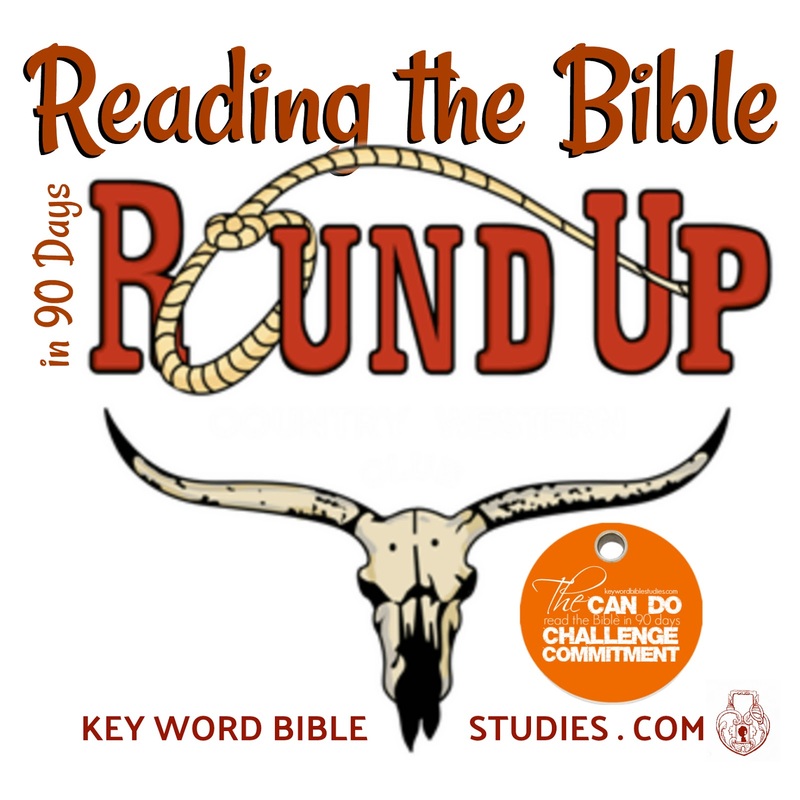 With the essence of TIME in mind, we have searched the inter-webs to uncover several other Reading The Bible In 90 Days sources. 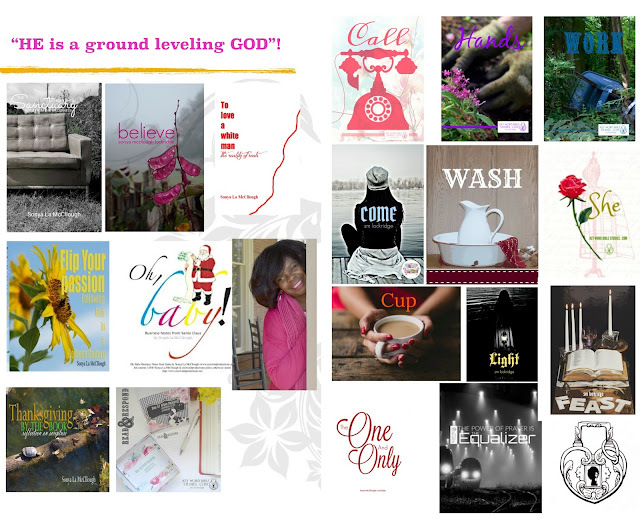 Please find below a list and links to sixteen other resources, helps, and testimonies.